This beautiful Colonial built home sites on 7+ acres and has been completely refinished. The roof and heating and cooling is less than 4 years old. There is a pond on the property that hosts several different variety of fish and is often the resting area of ducks and geese. 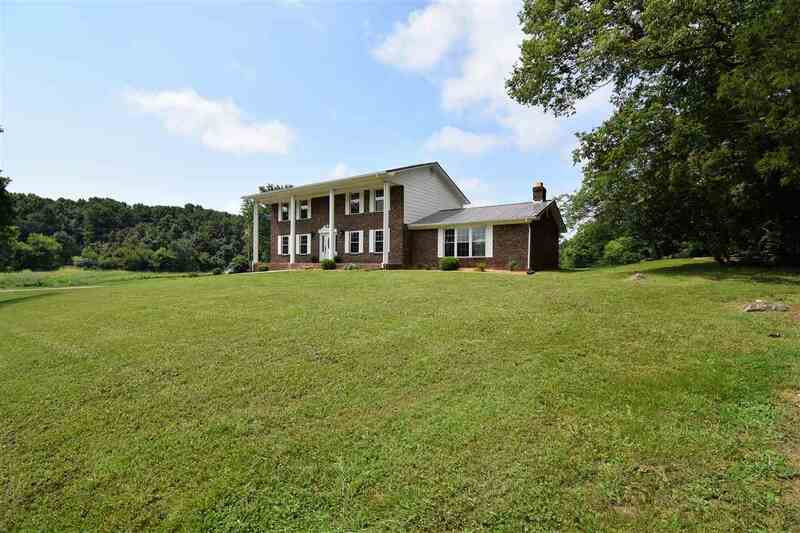 The property is located 11 mi from Morristown and just minutes from Greenville, the interstate and the Great Smoky Mountains. This is a must see property. The home has two extra rooms that can be used as bedrooms. A giant family and bonus room and a full unfinished basement.